← USA Depth Study. Boom, Bust and New Deal. 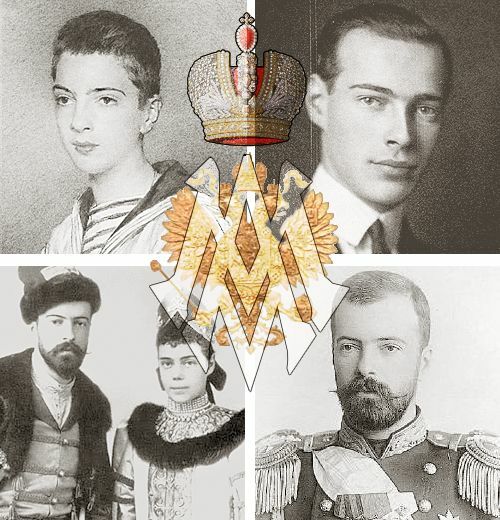 In this last term, we will study the Romanov dynasty, the last Tsarist dynasty in Russia. To start, you are going to work in groups analysing the main characteristics of Russia and the work of Alexander II.